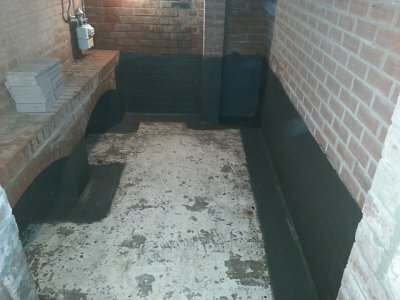 Anywhere the outside ground level is higher than the internal floor level, such as cellar, can suffer from moisture penetrating the walls. 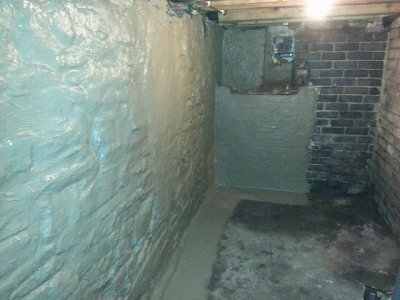 We can waterproof your basement with our tanking service, transforming your damp old cellar into a clean, dry living space. 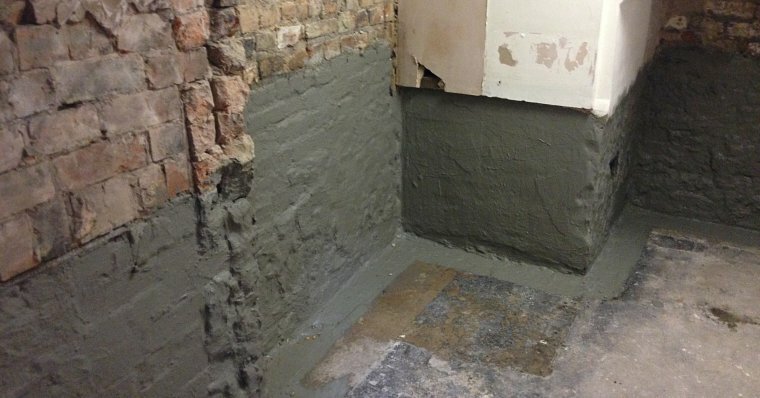 If your property has been left damaged by damp and moisture, then once we've completed the waterproofing process, we can screed floors and re-plaster wall for you. Don't worry - we never enter into our jobs lightly. Before we've made the decision that tanking is best for your property, we'll carry out an extensive survey and consultation. It pays to be prepared.